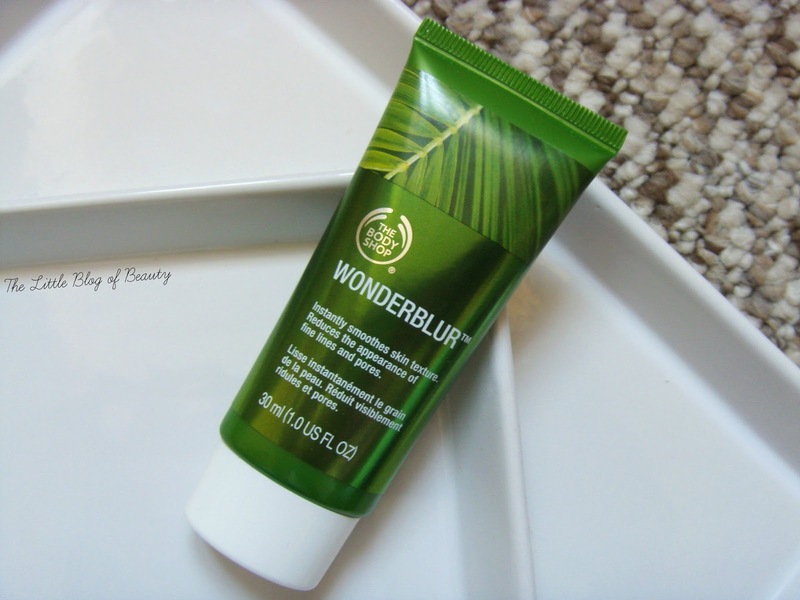 In the same package as the Smoky poppy range and the Hemp Soap on a rope I also received The Body Shop's new Drops of Youth Wonderblur*. Now this is one of those products that doesn't specify state what it's supposed to be. When I first saw it I assumed it was a makeup primer, but I'm not sure that's what The Body Shop intend it to be. On the box it says to use after your moisturiser as the last step of your skincare regime so I think it's actually intended as a skincare product. The aim of the product is to smooth the skins texture leaving an even, matte finish and to reduce the appearance of fine lines and pores. So you can see why I thought this might be a makeup primer. Also this is a silicone based product that instantly makes me think of Benefit's Porefessional, which I have to say I'm not a fan of. It's a while since I've tried Porefessional but if I remember correctly this comes out as a kind of flesh coloured gel? This one has a more solid consistency, is white and reminds me of the filling of After Eight mints or Fry's Peppermint creams. This does have to be melted a little by the heat of your fingertips before it starts to spread and it's actually quite a strange feeling product. It kind of feels a little 'bitty' until it fully melts down. I actually prefer this to Porefessional in terms of consistency and how it spreads as I always thought Porefessional was quite difficult to spread across the skin. To me it always felt like it disappeared as soon as I started applying it. It terms of how it makes my skin feel, yes it does make it feel very smooth. I don't really have any fine lines, so I'm not sure how it performs with these but it does appear to blur pores a little. 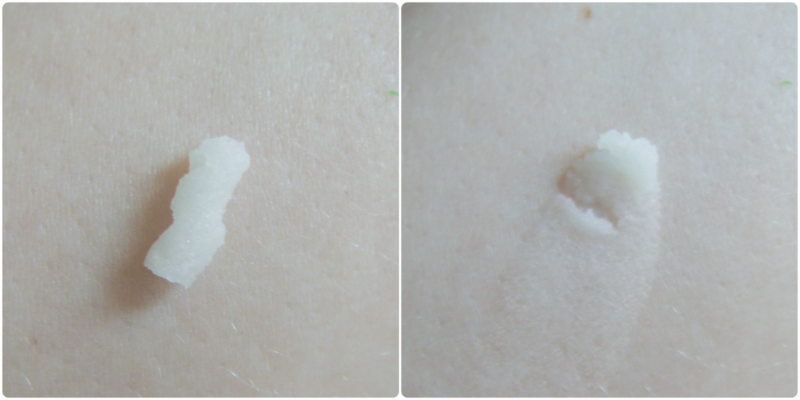 This apparently provides 12 hours moisturisation but I didn't think it felt like a particularly moisturising product when applying and I didn't notice this throughout the day. I did go for using this as a primer and I wasn't keen on it for this use, which is unsurprising as I'm not a fan of silicone based primers. Although it did make my skin smooth I wasn't keen on how my makeup applied over the top and how it held up through the day. So I don't think this is a product that I would use as a primer. Although to be honest I don't think I would use this as a skincare product either because I'm just not keen on silicone feeling products, so this is just not really a product for me. If you're a fan of Porefessional then this might be a product you'd be interested in trying. Drops of Youth Wonderblur is £16 and is available in store and on The Body Shop website. Would you try this as a possible dupe of Porefessional?